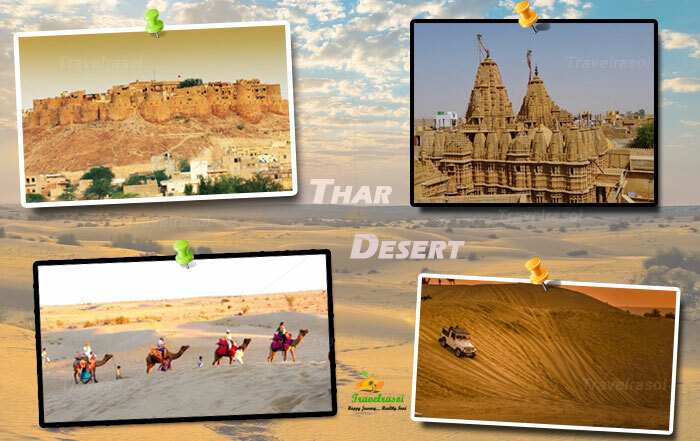 Thar Desert is one of the few magnificent landscapes that India cherishes in its possession. There can be nothing more thrilling than enjoying a camel ride in the heart of a desert. If you like travelling and exploring places, then you just can’t stay away from seeking the pleasures of a camel ride in the middle of the Thar Desert. The Jaisalmer fort is nestled in the center of the city. It is a historic place and you will find the mention of it in many fictions and films. The most striking feature is the massive yellow sandstone walls. There is a certain kind of romantic charm inside the fort premises. You can find a Jain temple inside the fort. The fort has a strong 800 years of history and a large part of the city’s population still resides inside the fort. 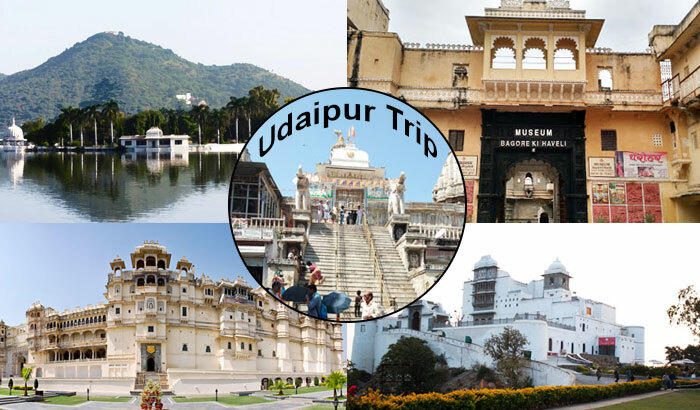 It was built in 1155AD by Rajput Ruler Jaisal from whom the place derives its name. The fort is 460 m long and 230 m wide and stands on a hill. It has beendeclared a UN Heritage Site. The people of Rajasthan are just so very welcoming and vibrant. They sport a very lively feature which is so appealing to the visitors. 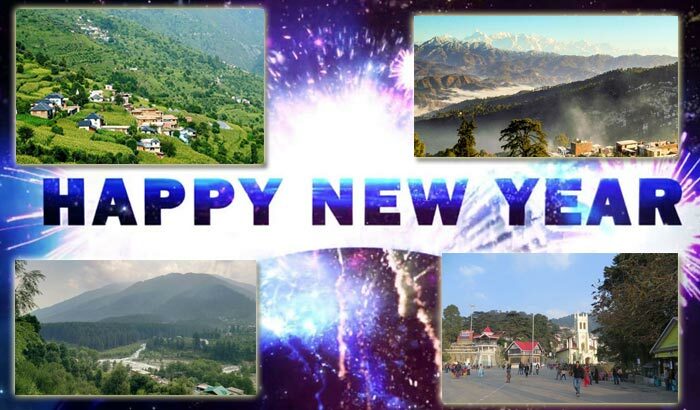 You can find a marked difference in the behavior of the Rajasthan people and frankly speaking, that is what, makes the state a special tourist attraction apart from the natural beauty that the state already possess. This is a dream trip for anyone who wishes something extra out of a normal travel. There is probably nothing like riding the rolling dunes of Thar Desert. Generally the camel safaris are pre planned trips along with a professional guide. There are a lot of local tour operators in Jaisalmer, who will love to give you a lifelong memorable experience. The normal procedure is that, you ride to the middle of the desert in a Jeep, take a ride on the camel back for a certain time and then again ride back on the Jeep from the same point. If you so desire, you can even spend a night below the stars in the Open Thar desert. This is something an out of the world experience. This may not be captured in simple words, but you need to experience it to feel it. The aura of nothingness of the desert while you ride a camel is itself so magical. Having dinner among the sand dunes is so breath taking. 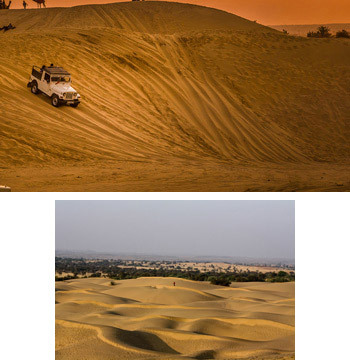 How to reach – Thar Desert lies in the western part of Rajasthan and is nearest to Jaisalmer. The distance of the Desert from Jaisalmer is around 90 Kms. You can reach Jaisalmer from Jaipur by ample number of Trains or buses. Jaipur of course is connected to rest of the major cities in India by train and air. 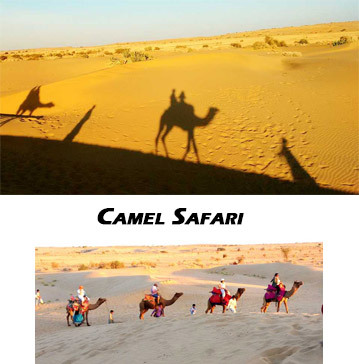 Share the post "Visit Thar Desert to Enjoy a Memorable Camel Ride"
Into the ‘Woyages’ of clicking the Wild! What’s in Vogue for Your Little Princess?